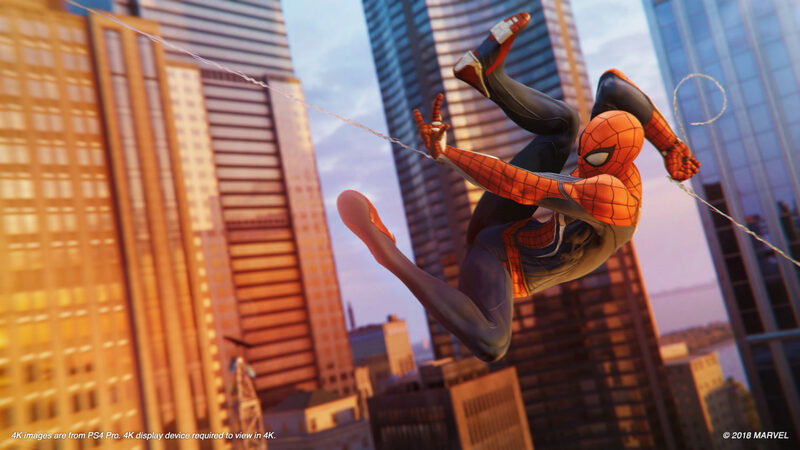 When Sony announced in 2016 that they had a game based on the Spider-Man license in the pipeline, and that Ratchet and Clank and Sunset Overdrive developers Insomniac Games would be the ones developing it, everyone was surprised at how perfect a fit it seemed. And it did turn out to be perfect- Spider-Man is an excellent game, true to the character’s identity, respectful of the property’s history, but with a strong identity of its own. Here’s an idea- make an Iron Man game. Or, you know, maybe a Venom game. In all likeliness though, once they’re done with DLC for Spider-Man, they’re probably already going to be moving on to Spider-Man 2. Which- you know what? I’m perfectly fine with that. 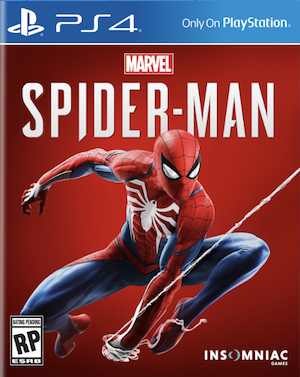 Spider-Man is out now on PS4.